This is not another diet plan, it is a battle plan! There is an epidemic in America today and it is obesity. How do we stop this? When we see the truth from God’s Word. 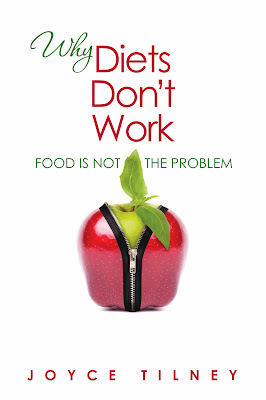 Food is not the problem. Like Eve we have been given a free will to make choices for ourselves. After spending years in the struggle of weight issue, this book shares how Joyce overcame the shame and anger of the battle of the bulge. There is a power greater than your taste buds! You don’t have to be held captive in your body. 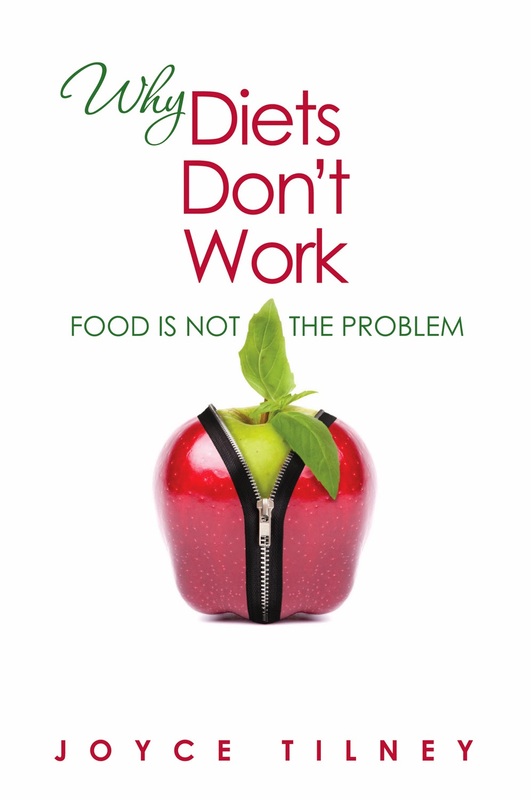 Why Diet’s Don’t work goes to the core of the problem. Oh, how my heart needed this book. You know those little "God moments" I've talked about before? Yeah, this book brought a big one. The very first sentence of the book...the devil wants you fat. I know, right? How powerful is that? At least it was for me. I've read that sentence time after time and wondered how I never saw that before. As I worked my way through the first chapter of the book, I realized this was going to be a life-changer. So I grabbed a pen and a highlighter and went back to the beginning. Notes, underlining and highlighting fill this book. So so so so many AMAZING points. Once I started reading it, I could hardly put it down. I ended up bookmarking nearly every other page since so much of what I read agreed with my spirit. This book would be a great read if you've had a similar struggle to mine. Actually, this book is a great read for every woman. So many points that I never would have thought of on my own.